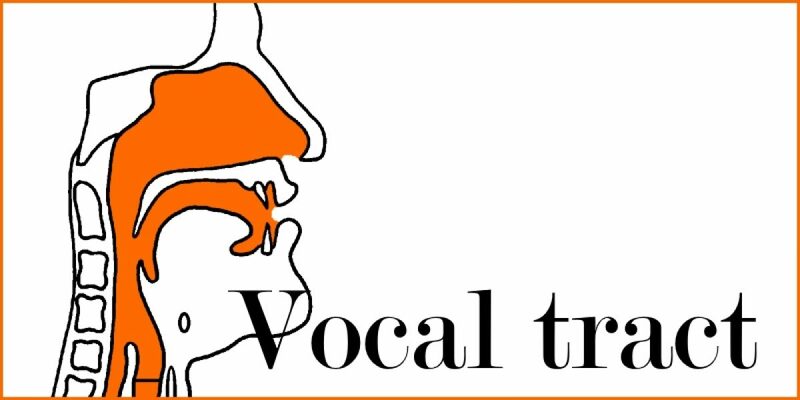 The vocal tract consists of the air passages above the larynx. There are two main cavities: the nasal cavity and the oral cavity. They are separated by the hard palate and the soft palate. The shape of nasal cavity cannot be altered. In contrast, the tongue is a flexible muscle that can alter the configuration of the oral cavity.